SwiftPOS integrations for the fuel industry provides complete efficiency and control of your fuel station. 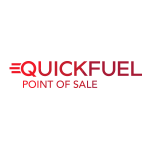 SwiftPOS’s fuel partner QuickFuel, is built on SwiftPOS Software. QuickFuel provides access to many 3rd party features including POSTEC and fuel management and control systems. Like, SAP, VIVA and Leighton O’Brien (SIRA Fuel Export). Manage clerks with Ritec and integrate payment with United Cards, MotorPass and PC-EFTPOS. QuickFuel is designed and built specifically for the fuel market. It combines the pump interfaces unique to the fuel industry, with market leading POS functionality that is essential to any well run retail or hospitality business, whether a single site operation as a large multi-site group. The fuel industry is constantly moving forward and the QuickFuel team understands the trends. They are passionate about their product and ensure that QuickFuel stays relevant, and is ahead of the game when it comes to taking advantage of new technologies and new industry directions. 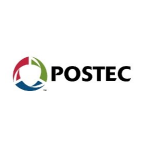 At Gilbarco Veeder-Root (POSTEC), we strive to provide our customers with the world’s best retail point-of-sale, fuelling, and software solutions. It’s an intense, fast-paced, results-oriented organization. 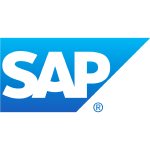 Guiding all of our efforts is a simple philosophy rooted in four customer-facing priorities: Quality, Delivery, Cost, and Innovation. 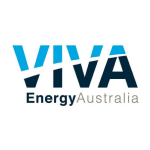 Viva Energy is one of Australia’s leading energy companies. We’re proud to be Australian, proud of our 110-year history and extremely proud of our achievements. We help Australians reach their destinations by making, importing and delivering the fuels, lubricants, chemicals and bitumen they need to get there. We’re with workers on their daily commute and families on their school run. We’re with industry, too, helping truck drivers move freight across the country and machinery operators in the mining, aviation and marine industries. 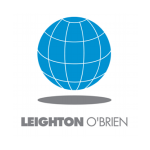 Leighton O’Brien provides analytics software and field technologies and services for the global oil industry. We specialise in real-time wetstock management, tank and line integrity testing, tank cleaning and fuel restoration, and groundwater monitoring. We have grown to become the world’s largest independent global wetstock company, no. 1 tank cleaning company and the largest tank and line testing company outside the USA. 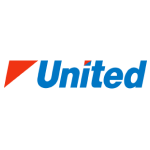 United is an independent, Australian-owned petrol and convenience company which offers customers premium quality fuels and competitive pricing Australia-wide. We are one of the fastest growing independent companies in Australia, specialising in the retail and wholesale fuel markets; convenience stores and ethanol manufacture; generating employment for over 2,500 Australians. WEX (formerly known as Wright Express) is a global provider of business payment processing and information management solutions. 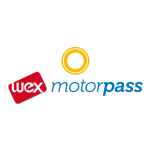 And for the last 30 years, WEX has been helping keep Australian businesses on the move by bringing them WEX Motorpass and Motorcharge fuel cards. 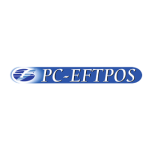 With over 170,000 terminals currently operating with PC-EFTPOS software Australia wide, PC-EFTPOS provides integrated solutions to major companies such as Woolworths, 7-Eleven, David Jones, Myer, Bunnings and JB Hi-Fidown to your single terminal run local retailer.